SAVE THE DATE! 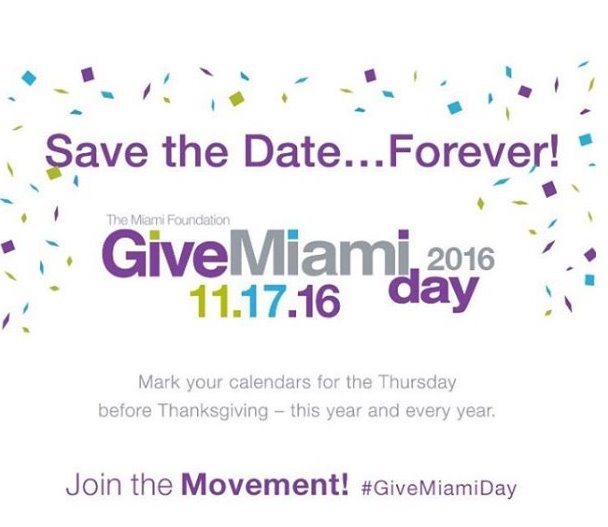 Join CABA for Give Miami Day, just a couple weeks away! !